May is a fantastic time to visit the Languedoc. The vineyards have all sprung to life, the weather is settling and the flowers are in full blossom. 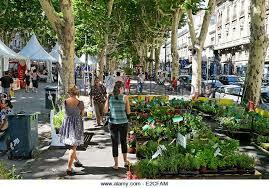 We always love to visit Beziers at this time of year. Every Friday there is arguably the best flower market in the Languedoc all the way up and down the central les allées Paul Riquet. This beautiful boulevard has been lovingly restored and is spectacular in the spring sunshine. There are many places to eat in Beziers. La Charnière offers one of the best burgers you will get in France while Le Chameau Ivre is undoubtedly one of the finest wine/tapas bars in the south of France. The Halles de Beziers have been neglected over the years but they now have a new lease of life and the new Hallegria restaurant is great value and a great atmosphere. 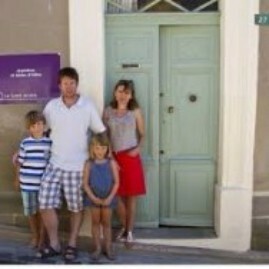 If you are looking for a place to stay then contact Darren and Emma Kennedy at Le-Saint-Andre. 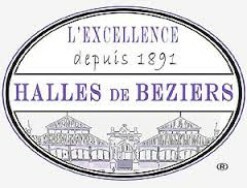 Consistently rated as one of the best places to stay around Beziers. Another little known but increasingly popular event is the monthly Le vinght c’est le vin. This mini festival celebrates the great wines from the region, has live music and excellent food. A must do when you are in the Languedoc. Talking of wine we are pleased to announce that our wines have just been favourably reviewed by Robert Parker’s The Wine Advocate. 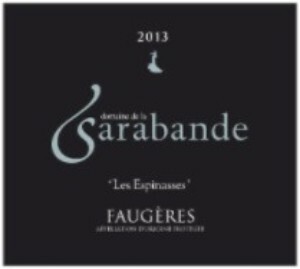 Our Espinasses 2013 got 92 points, the Les Rabasses 2013 got 90 points and the Vielles Vignes 2013 got 88! See the full reviews below. We are very excited! !